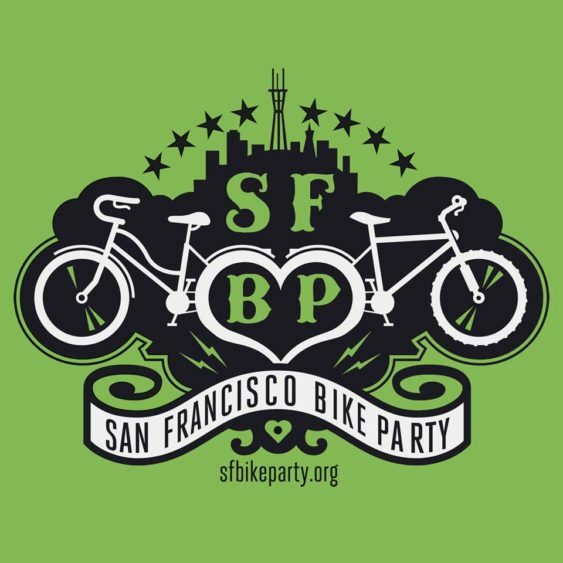 No, no, don’t take that costume off yet – crawl out of bed and come join the SF Bike Party for the Haunted House Hangover Ride on November 1, 2013. Meet at Dolores Park Playground at 7:30 pm. You’ll ride at 8 pm. Please note, we have no idea why they picked this photo to depict this event, but it’s hilarious and creepy as hell, so who are we to argue.